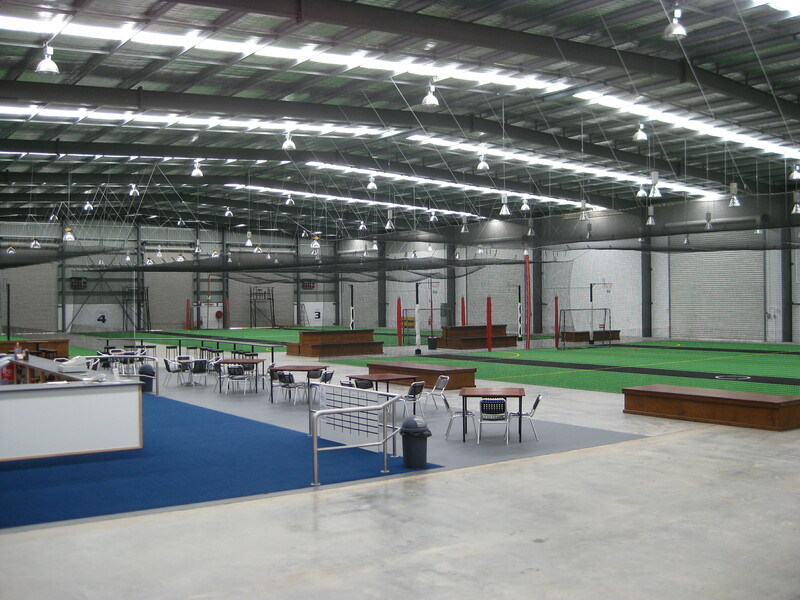 Play Indoor Sports at Brisbane West - Your Local club!! 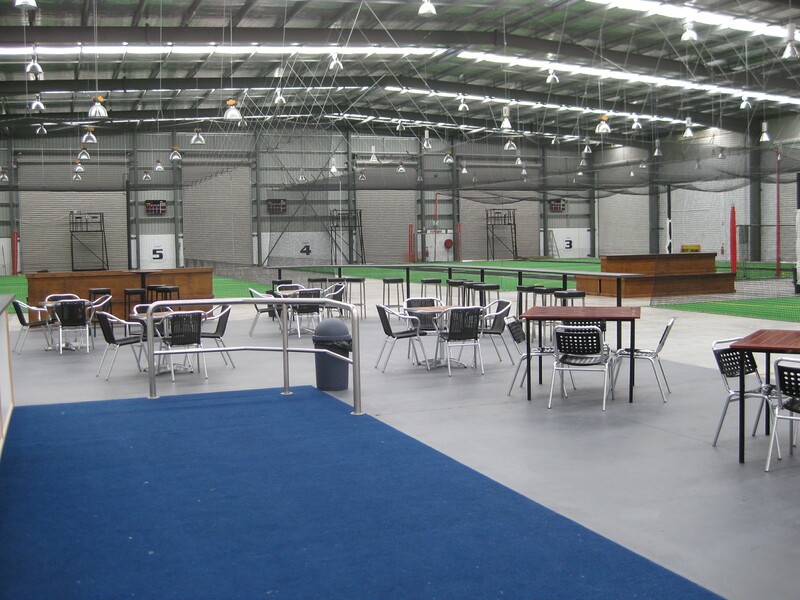 Brisbane West Indoor Sports Centre was established in late 2008. We are a family owned and operated business, also relying on the help of many other dedicated employees. The centre caters for everyone from the social to the competitive player, and offers indoor sporting facilities for mens, ladies and mixed teams in netball, soccer,cricket, beach volleyball & juniors. Our social competitions are the backbone of the centre, allowing anyone to start playing their favourite sport, regardless of their experience or ability. The aim for our social competitions is to enjoy the sports we love! We also offer opportunities for not only the highly competitive but any other sporting player wishing to achieve higher level sporting honours in their chosen sport. Our centre is exposed to numerous sporting tournaments that are held at our facility, such as World Championships, Superleague Netball, Nationals and Junior Development events. We're big fans of getting kids out of the house and playing their chosen sport. In 2013, we started our Junior competitions, allowing children age 5-15 to take part in weekly sporting competitions. 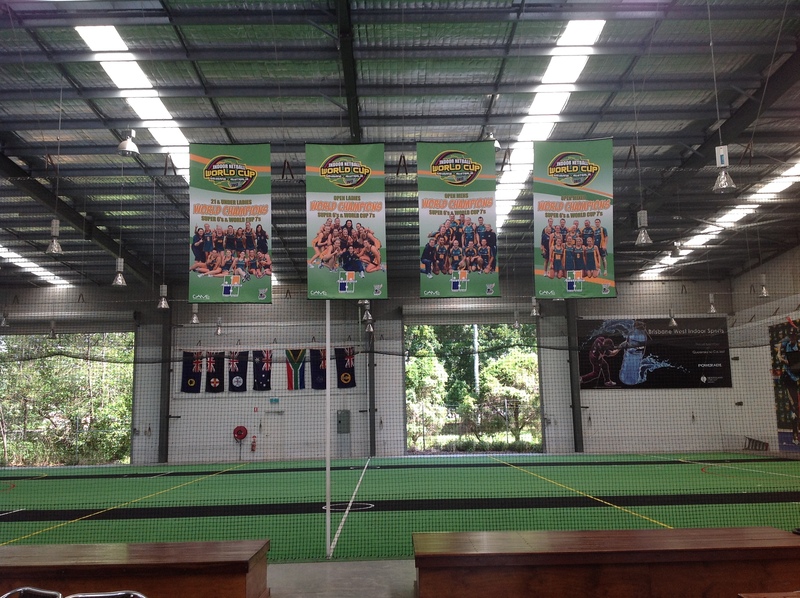 Our indoor netball and soccer competitions are played in term 1 & 4, with cricket in terms 2 & 3. This allows players from local clubs to play year round, developing their skills further. Our Junior sports are different to club sports, in that you always play at our Darra venue and we only play games (no training). Being indoors, we also don't have any washouts. We encourage all children, whether they are playing for the first time or back for their 6th season, to come down and play in our junior competitions! In 2015, we opened up the centenary area's first ever Inflatable World. Inflatable World Darra's aim is to provide family fun for our local (and not so local) customers. Since opening, we've had hundreds of parties - if you haven't seen Inflatable World Darra, why not come and check it out! Come along and be a part of not only an inclusive but also a fun environment! 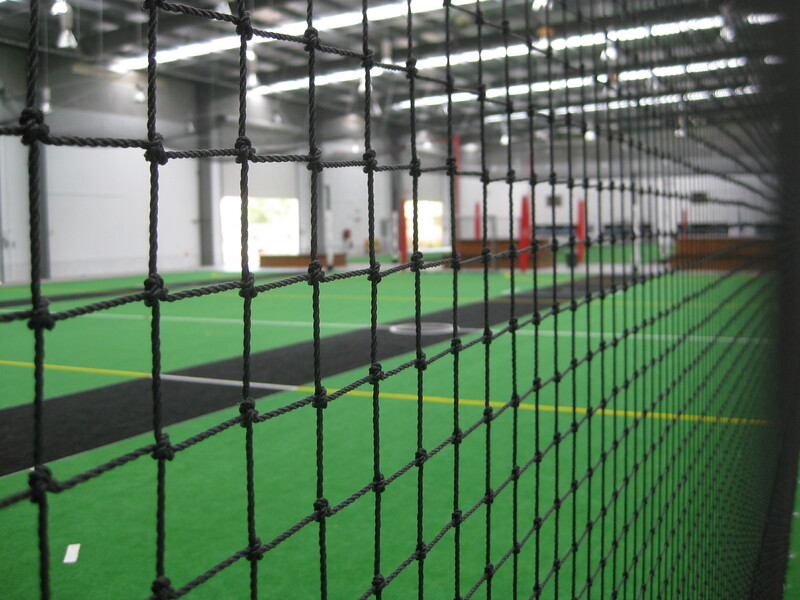 Brisbane West Indoor Sports - Your local club! !